Technician.Academy knows that students training to be Technicians of Tomorrow are members of the most tech-savvy generation in automotive history. 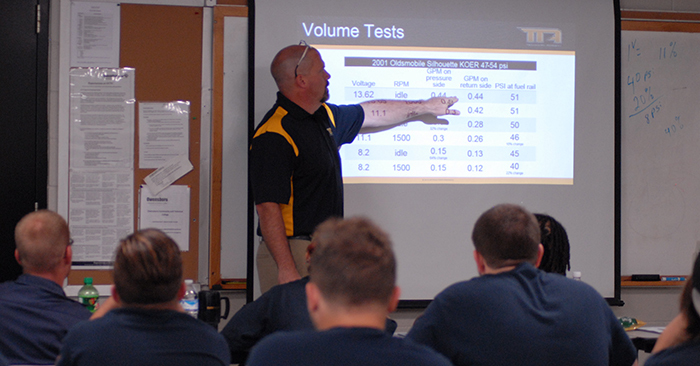 We’re excited to bring our advanced technology courses to college automotive programs spanning several states. By offering the appropriate levels of hands-on, manufacturer-supported training by our ASE-certified pros with real-life bay experience, we’re preparing Technicians of Tomorrow to expertly install products, and efficiently turn bays. Request Training For Your School! Technician.Academy Newsletter, Updates, Promotions and More!